Where: St Eustachius Parish Church, Tavistock, PL19 8AU 7.30 p.m.
What: ‘Beside Still Waters’ : Kim Andre Arnesen - Magnificat plus sacred choral music by Faure, Anerio, Arensky, Allegri, Rheinberger, Victoria and Schubert. 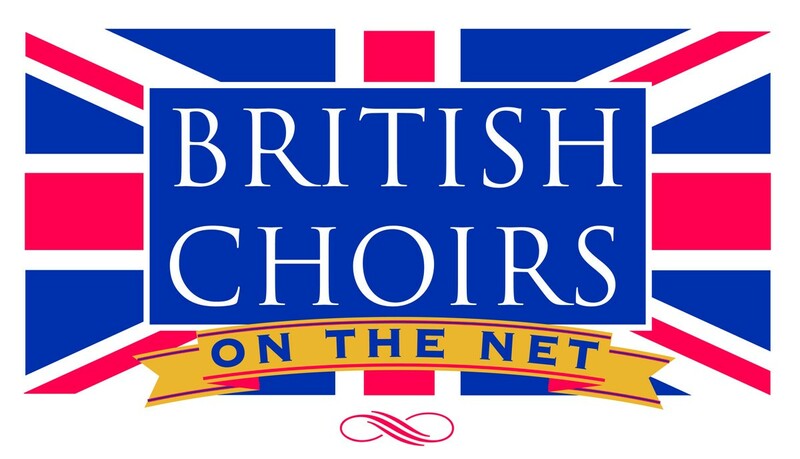 Where: Southwark Cathedral, London SE1 9DA 7.00 p.m.
What: ‘Songs and Sonnets’ - Shakespeare by Shearing, Mathias, Rutter and Diemer, followed by a drinks reception to meet and chat with members of the choir! Finishes 9-9:30pm. Ticket/Info: Here’s an introductory film: https://www.youtube.com/watch?v=-wo6edDonw4&t=8s. tickets available at: www.whitehallchoir.org. Where: Alban Arena, Civic Centre, St Albans AL1 3LD 7.30 p.m.